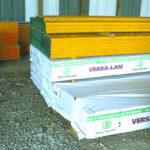 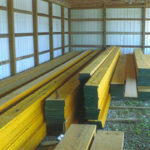 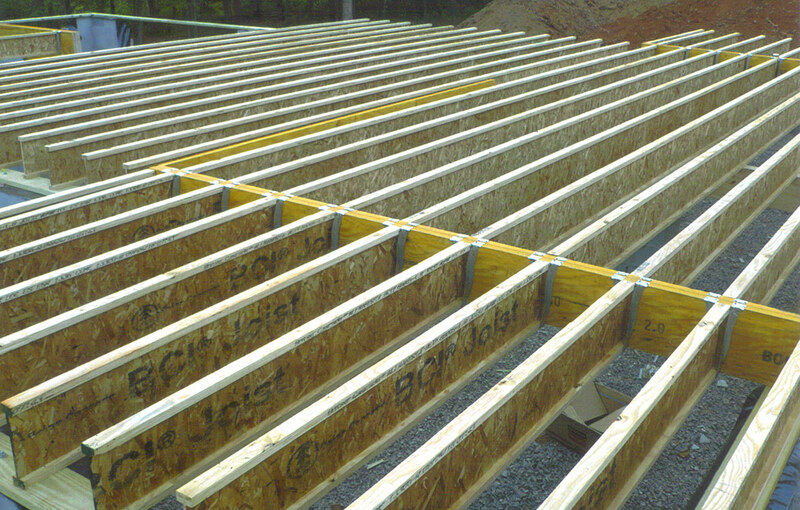 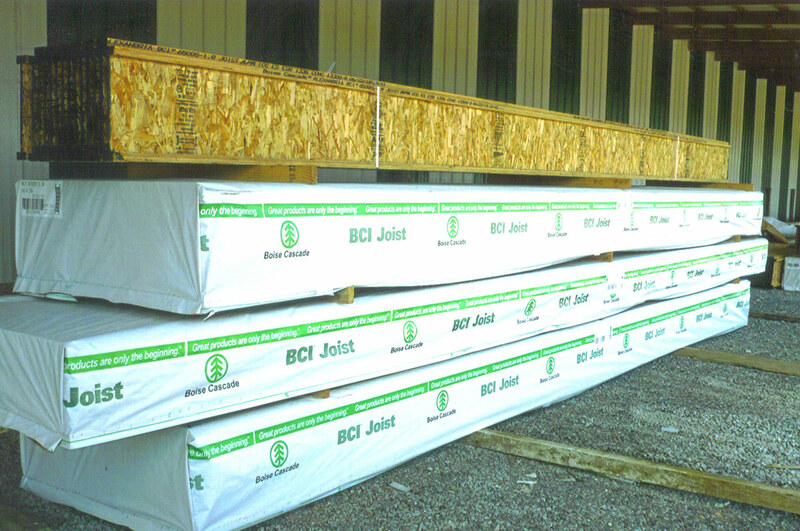 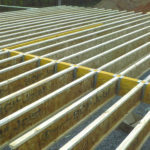 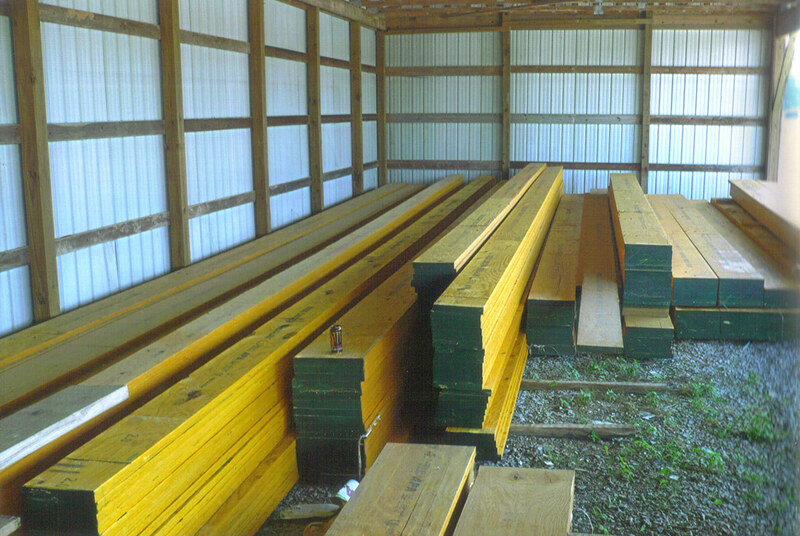 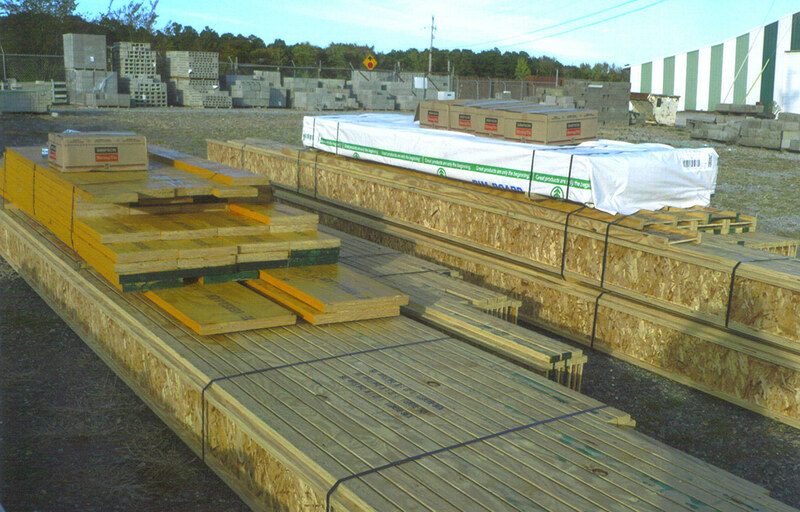 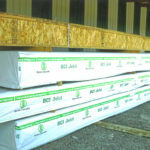 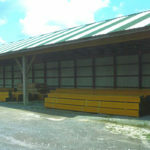 We also stock I-Joists in 11 7/8″ and 16″ sizes and other engineered lumber products for any size project. 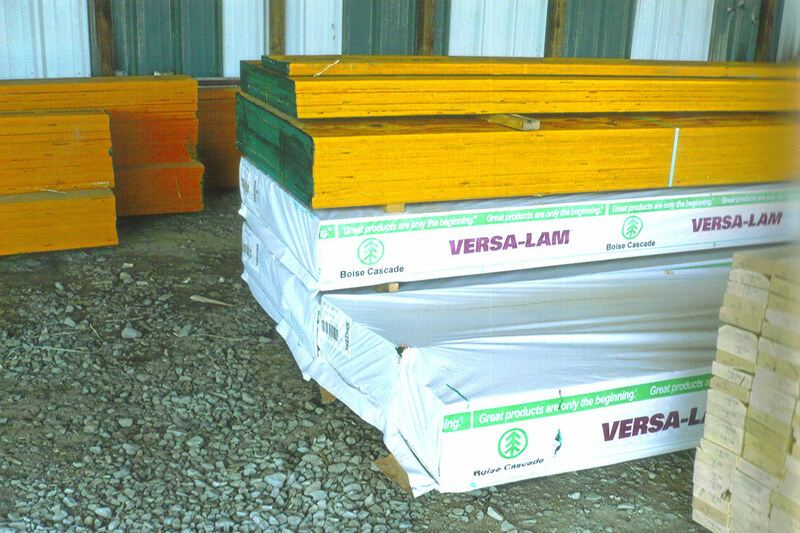 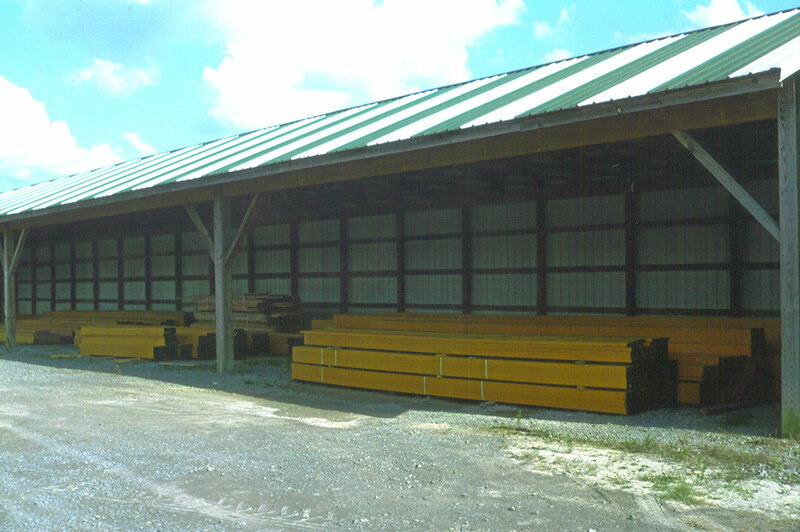 All engineered lumber products are stocked under roof. 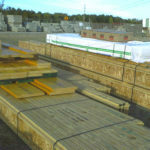 For more information on engineered lumber, contact us today or visit the store for assistance.